In this Saturday’s episode, Shanice meets Grammy-nominated producer Mali Hunter for the first time. 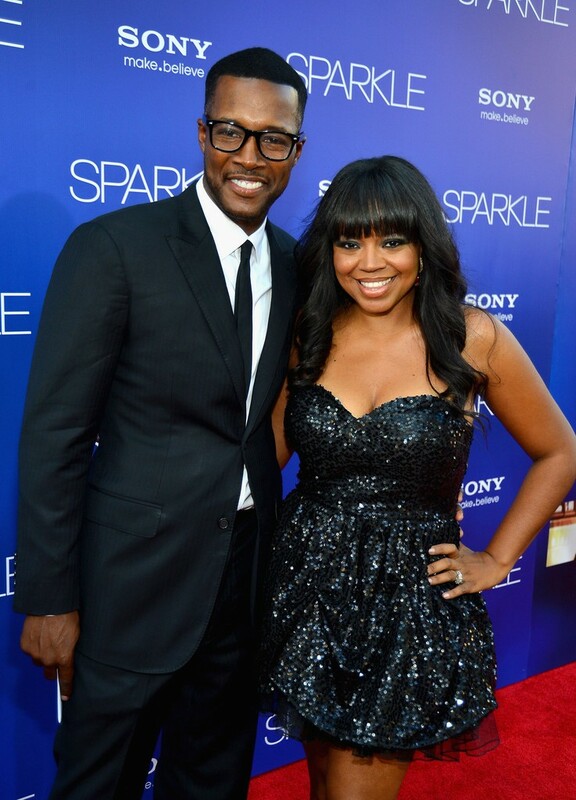 OWN: Oprah Winfrey Network docu-series, “Flex & Shanice,” following actor/comedian Flex Alexander (“One on One”), his wife Grammy-nominated singer Shanice (“I Love Your Smile”) and their hilarious extended family returns this Saturday, July 25 at 10 pm ET/PT. In this Saturday’s episode, Shanice meets Grammy-nominated producer Mali Hunter for the first time. When she arrives, Mali puts Shanice to work right away, expecting her to write alongside powerhouse producers, Didelot and Watson (Lenny Kravitz, John Legend, Justin Beiber). Shanice has jitters because it’s been years since she’s been allowed, let alone expected, to write a song. She’ll have to find the courage to overcome her fear and insecurity. While Shanice grinds in the studio, Flex visits former boss and R&B crooner, Keith Sweat who makes an appearance on this episode. 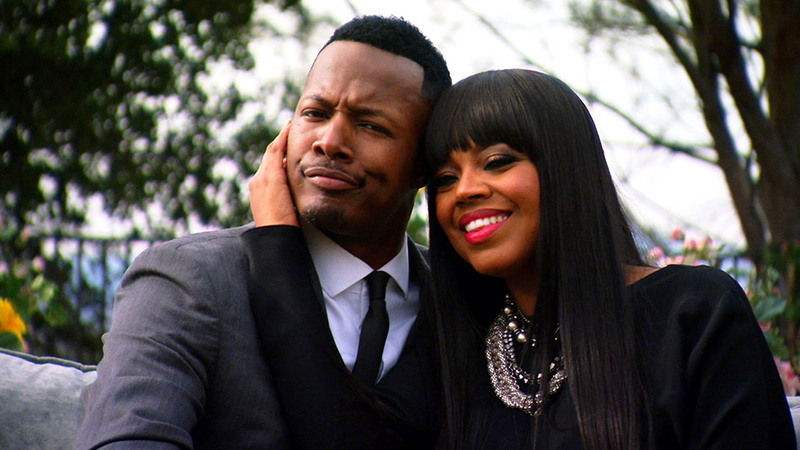 “Flex & Shanice” follows the lives of husband and wife duo, actor Flex Alexander (“One on One”), pop singer Shanice (“I Love Your Smile”) and their extended family all living together under one roof which airs on OWN: Oprah Winfrey Network, the first and only network named for, and inspired by, a single iconic leader Oprah Winfrey.